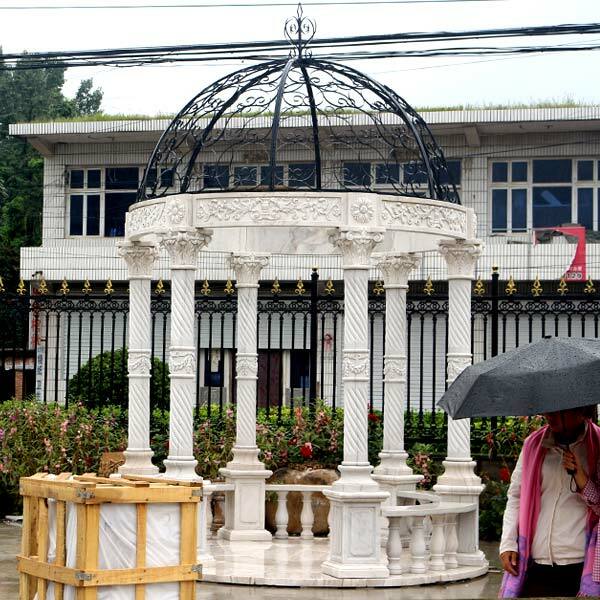 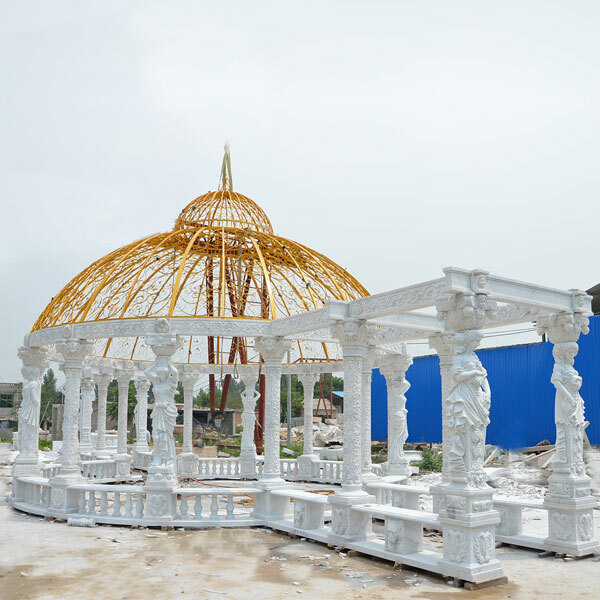 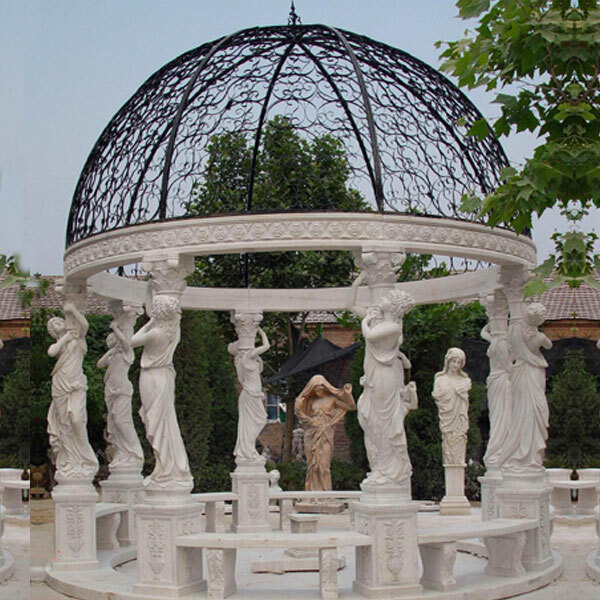 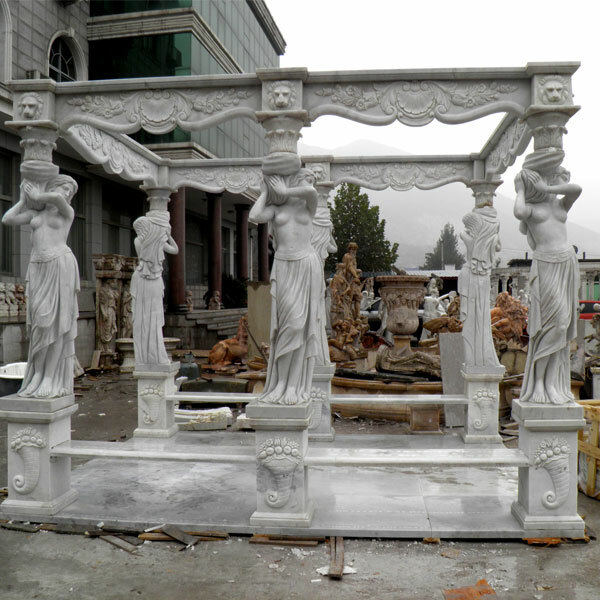 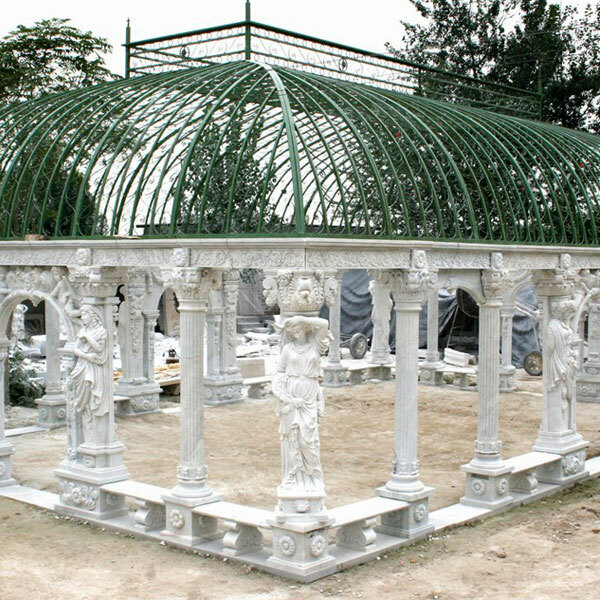 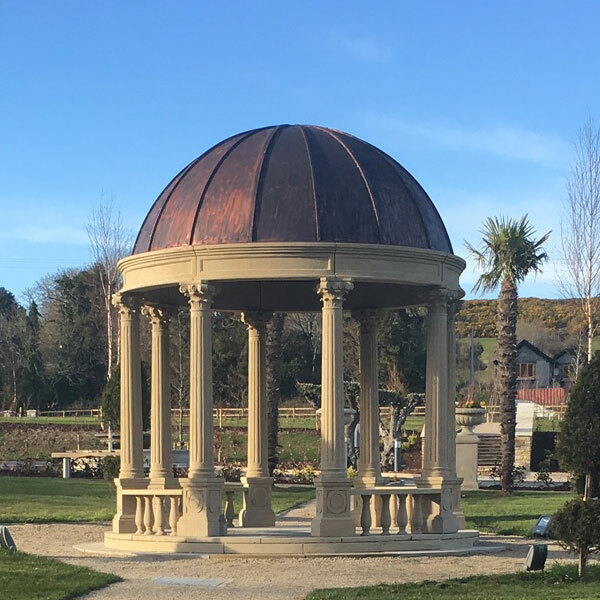 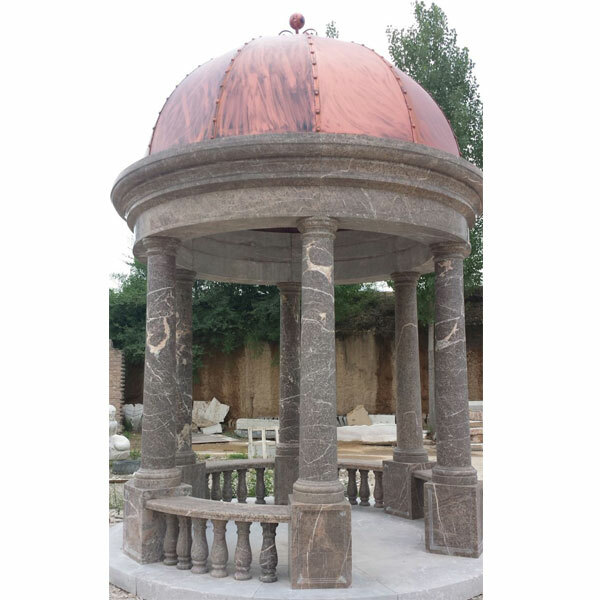 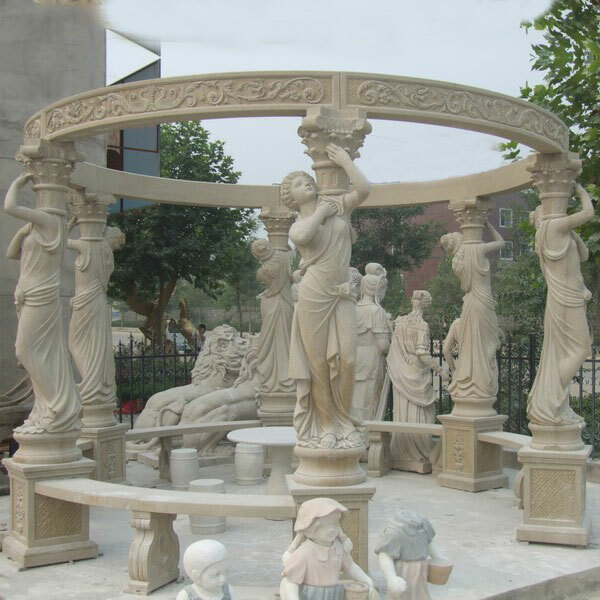 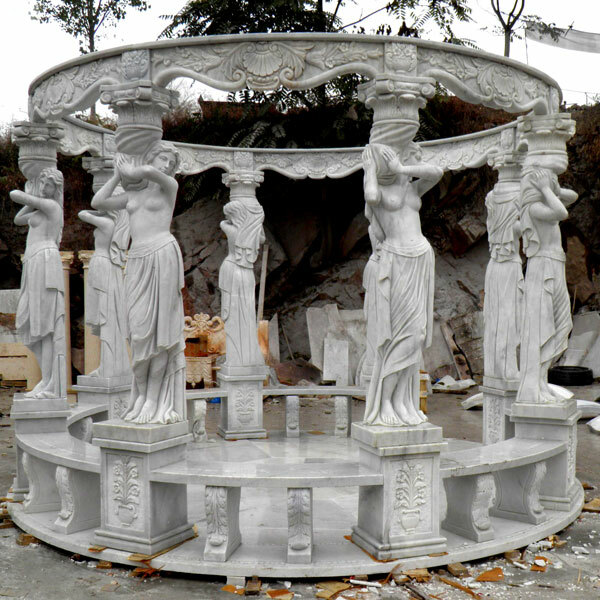 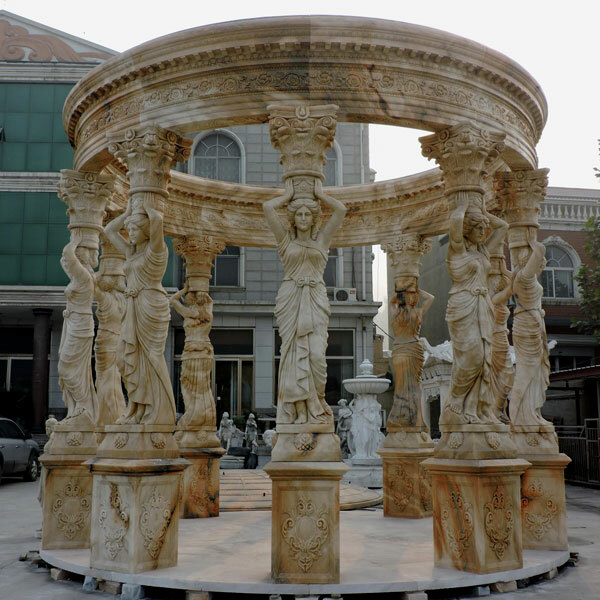 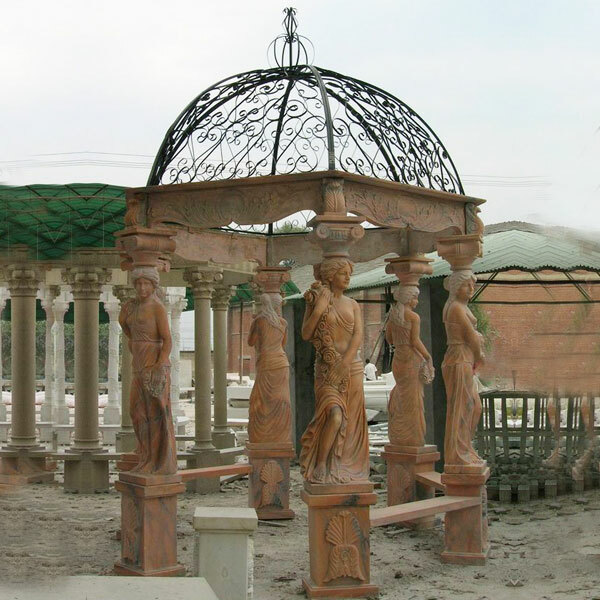 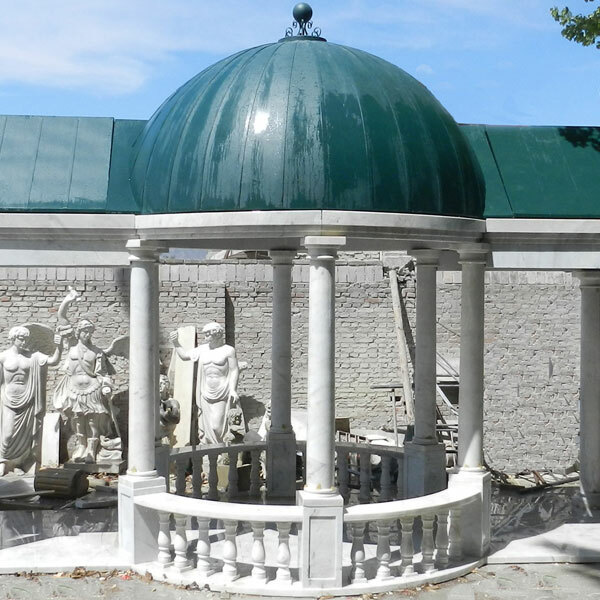 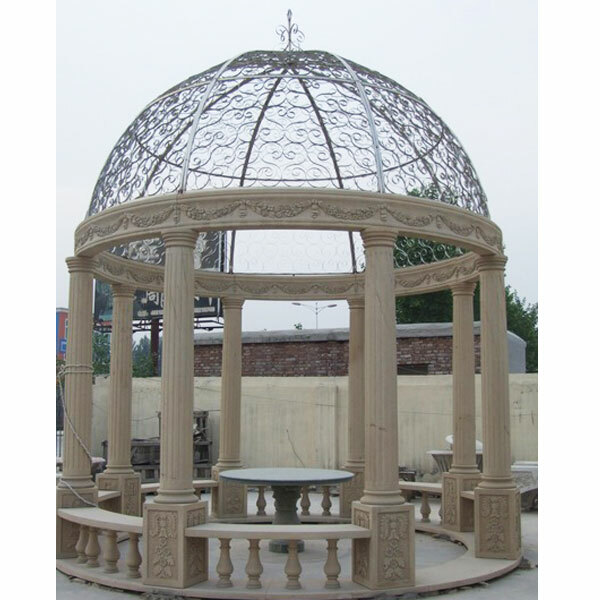 marble gazebo supplier hand carved stone gazebo producer. 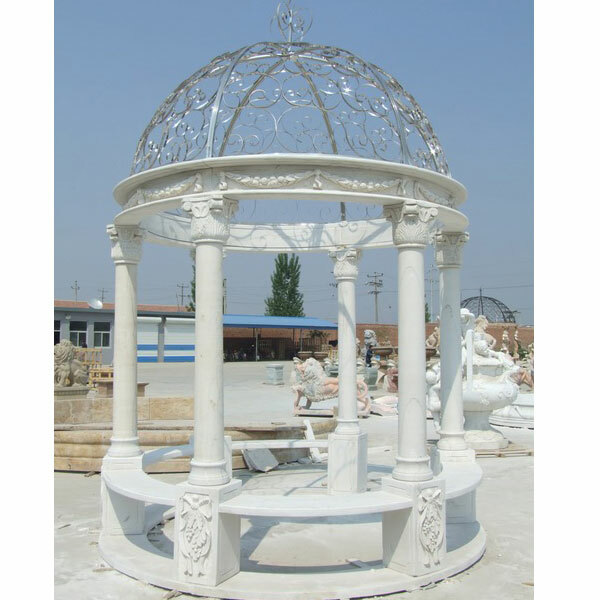 Featuring garden gazebo, marble gazebo, granite gazebo, travertine Gazebo, sandstone gazebo. 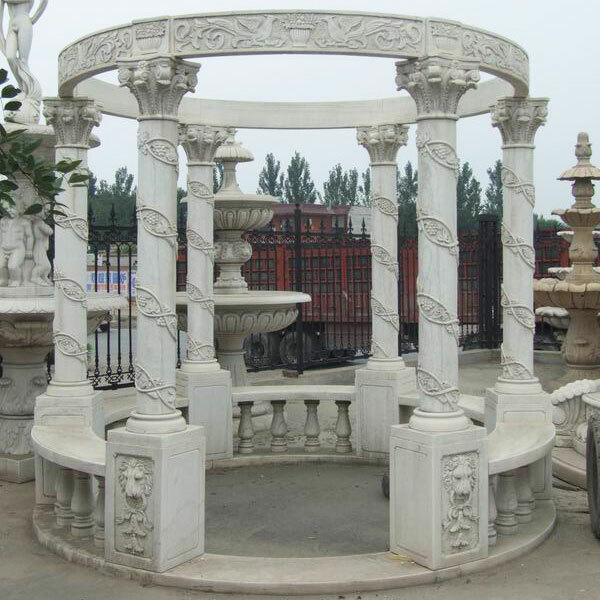 Gazebo – Quyang Newstar Stone Carving Factory – page 1.